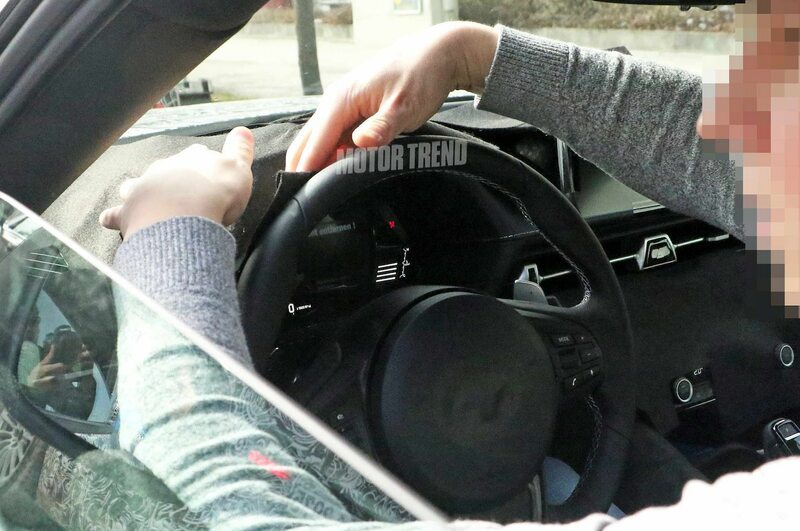 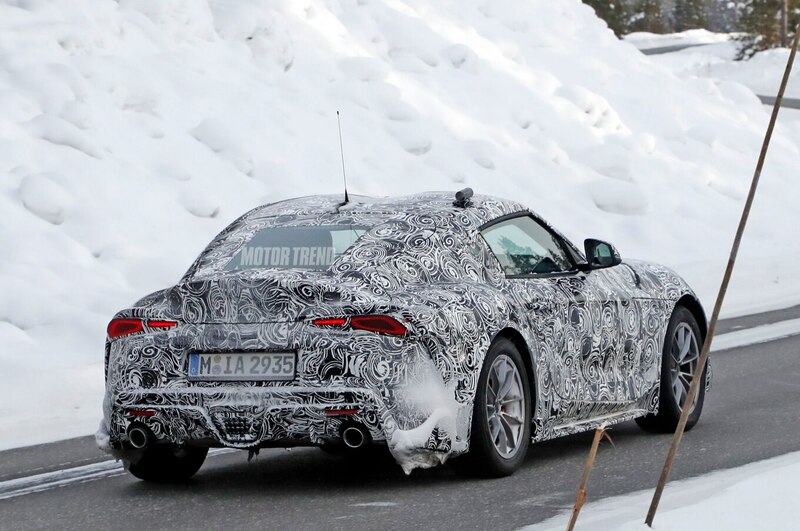 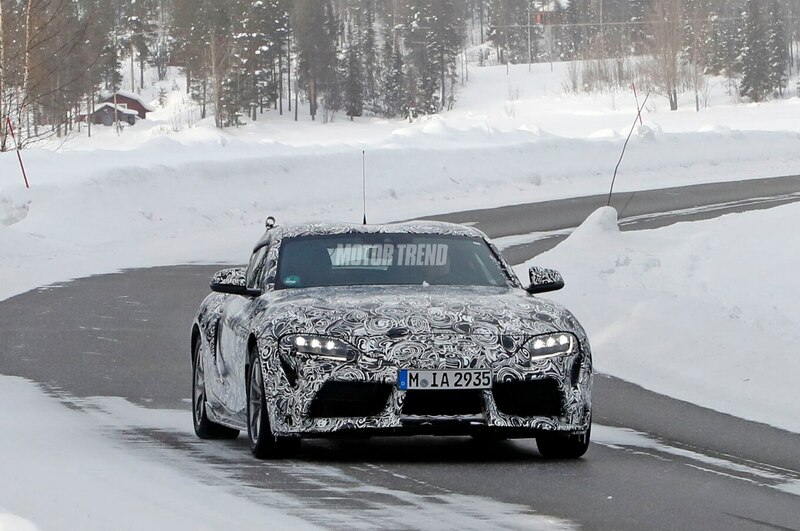 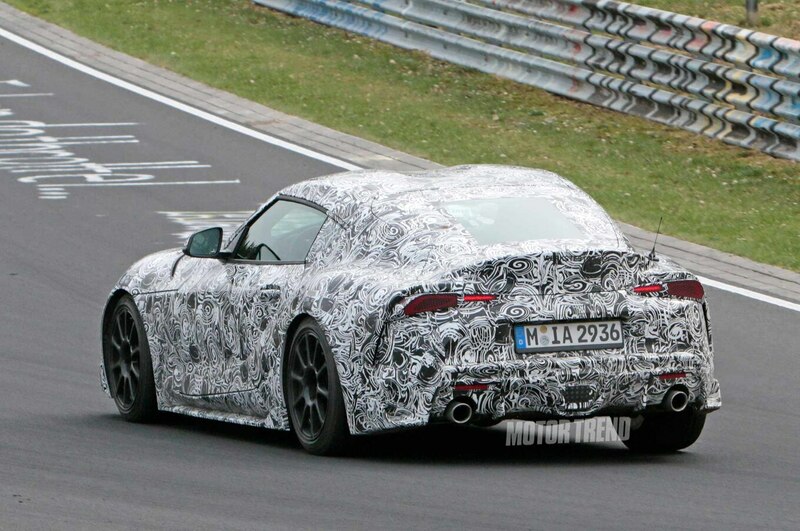 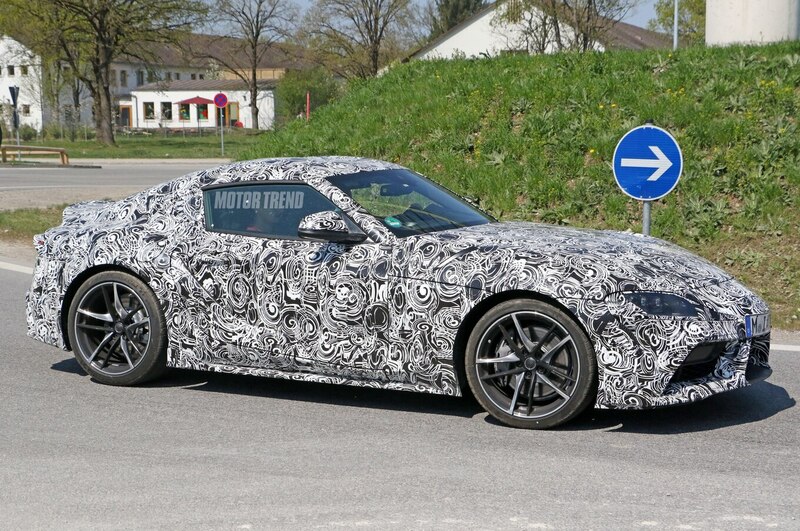 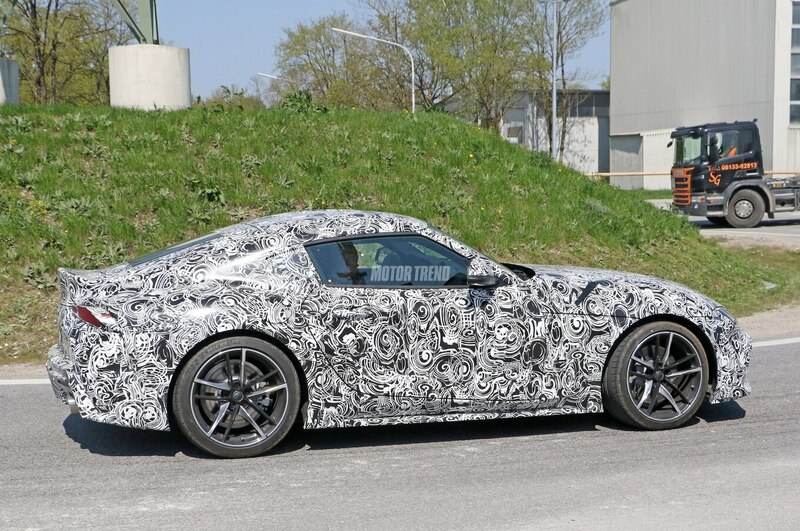 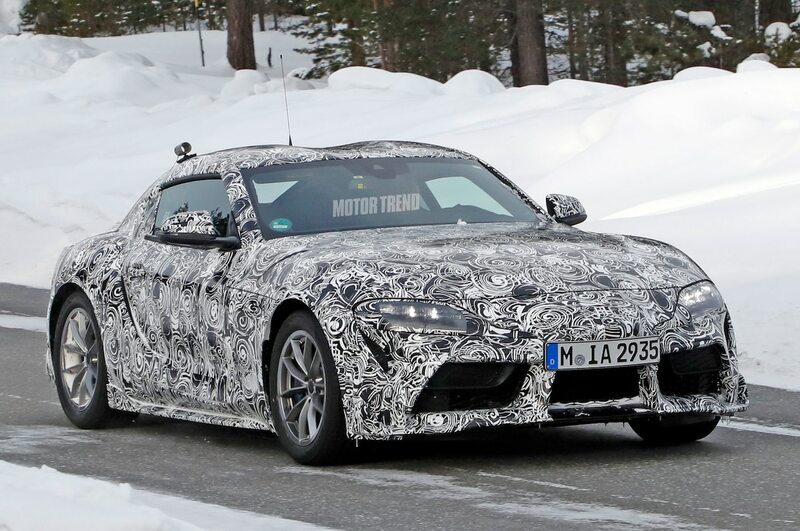 Back in March, we learned Toyota would reveal the production Supra in the first half of 2019. 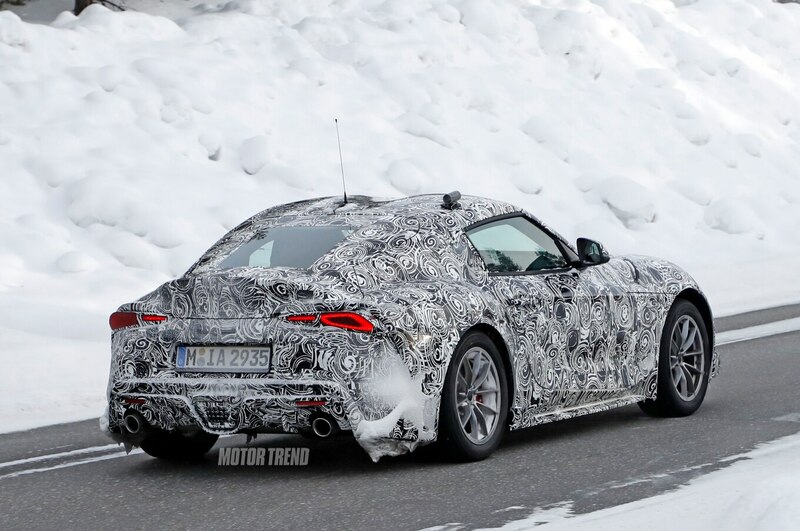 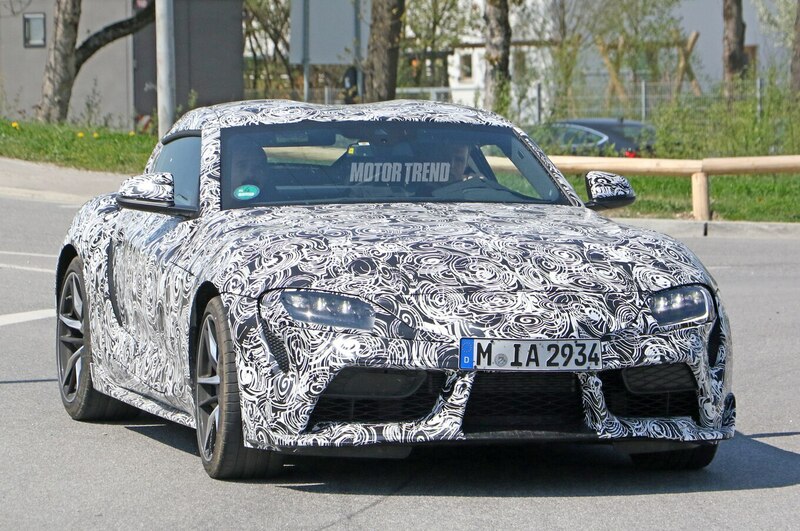 Now, the automaker has confirmed the sports car will debut at the Detroit auto show in January. 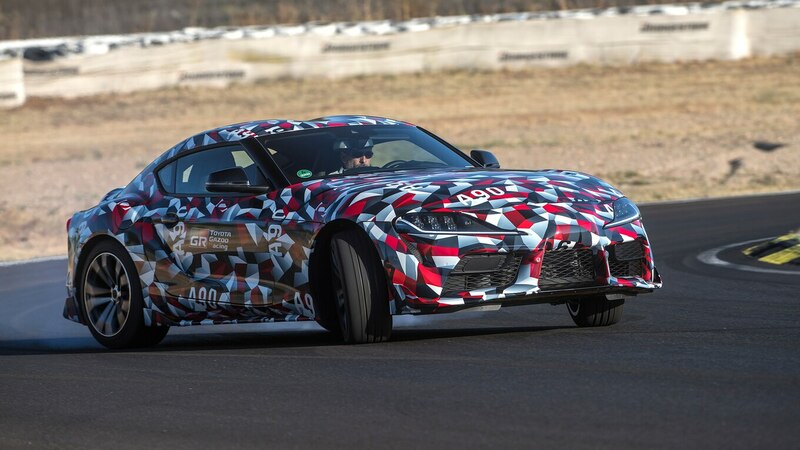 The debut will mark five years since Toyota debuted the FT-1 concept, also at the Detroit auto show. 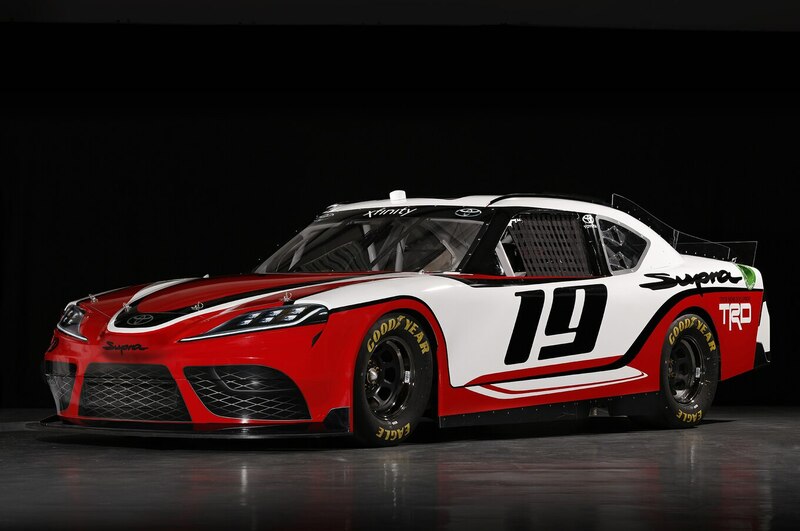 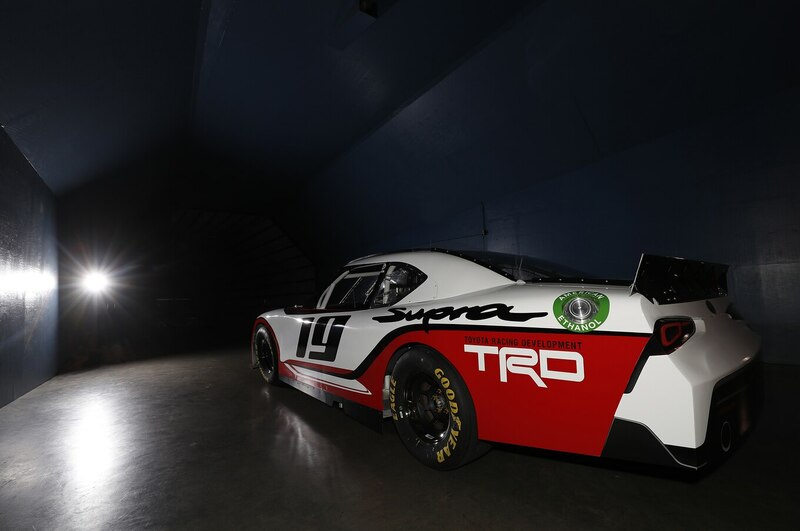 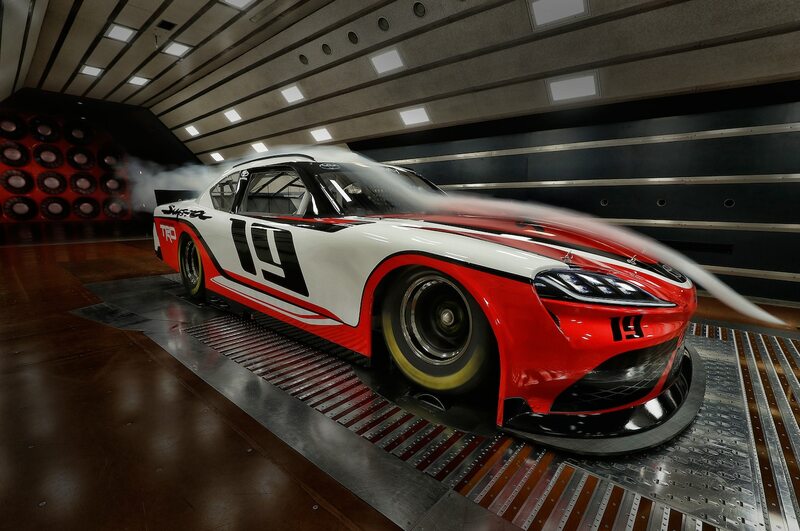 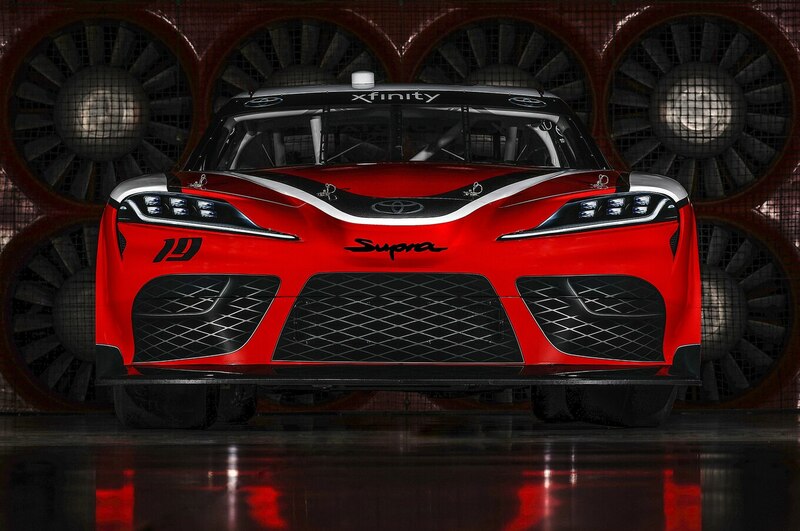 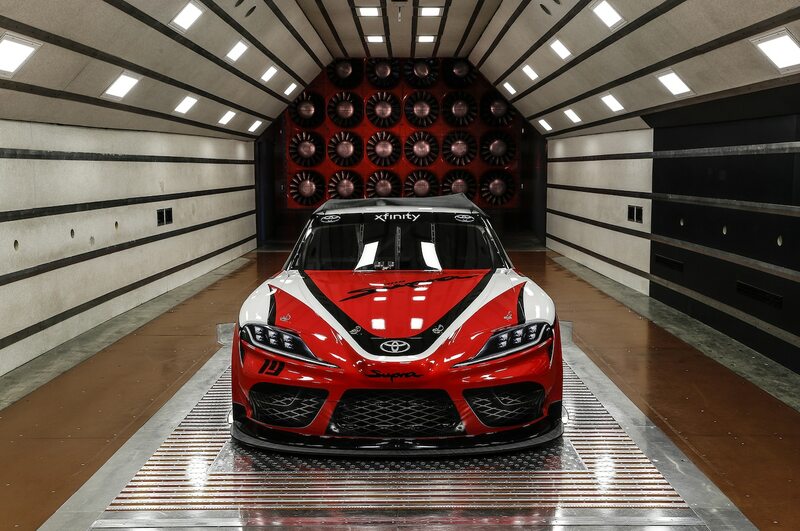 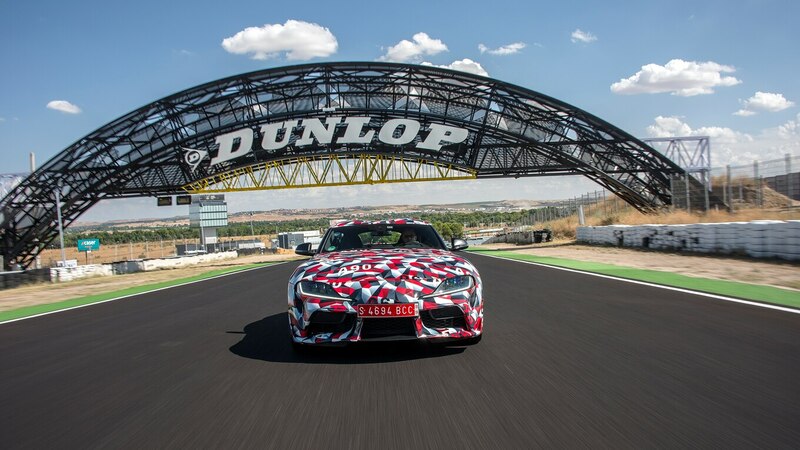 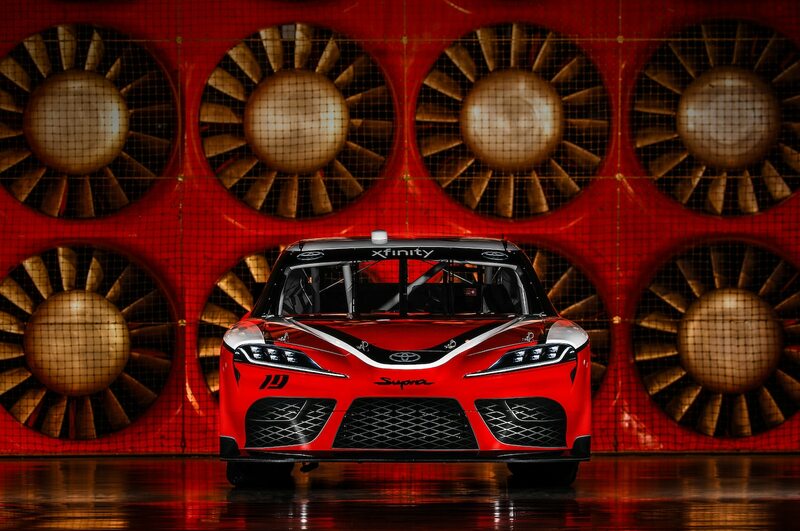 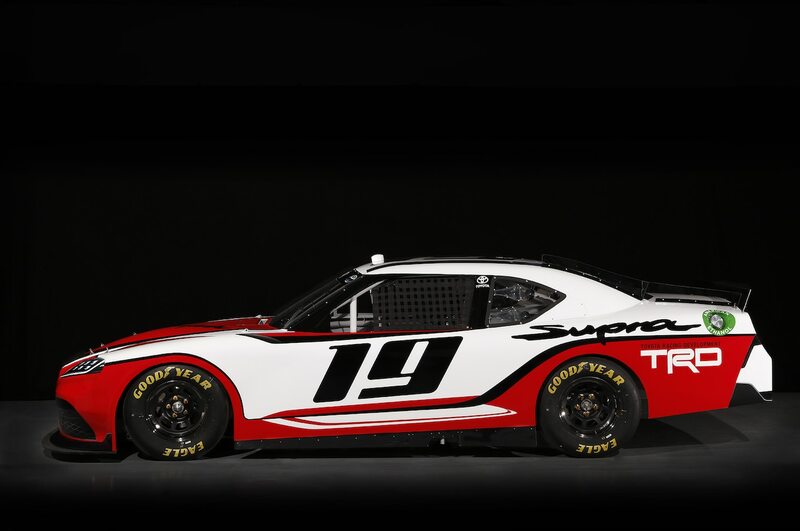 Just this year, Toyota introduced a few racing versions of the Supra that preview the styling of the road car. 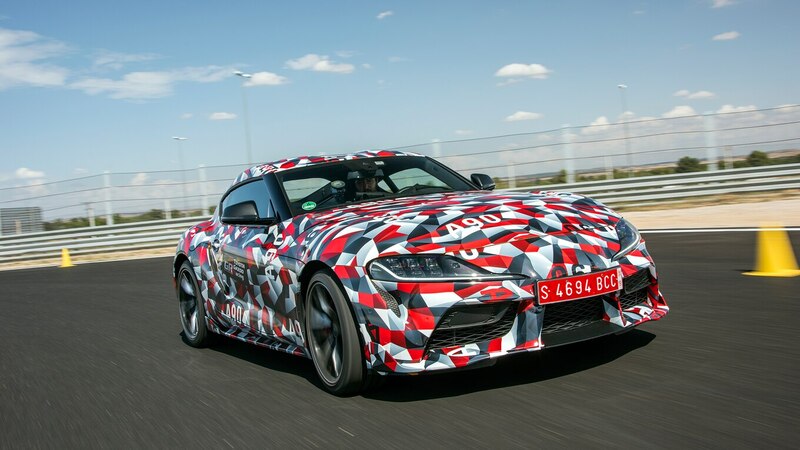 We’ve seen so many camouflaged prototypes in the last several months, and we even drove one recently. 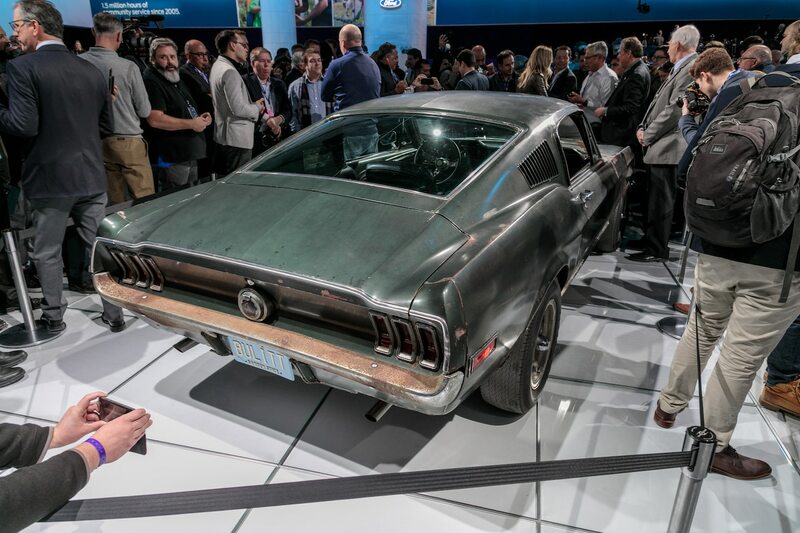 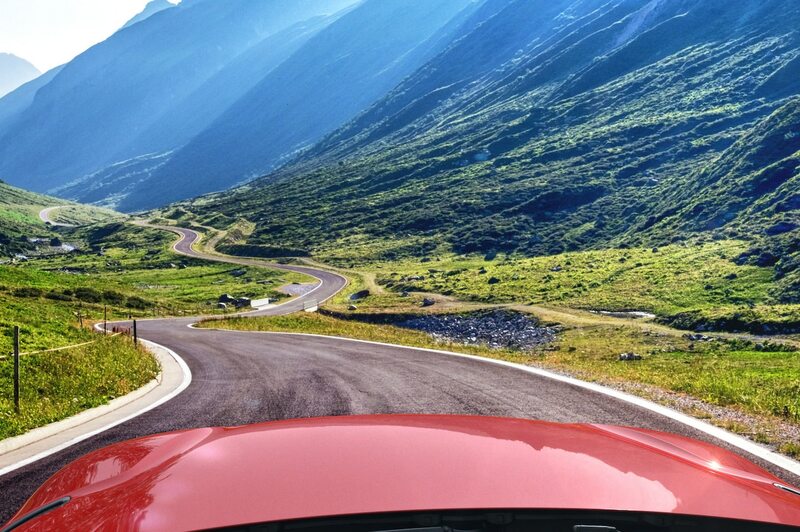 The automaker has released one teaser image of the hood leading up to the big reveal. 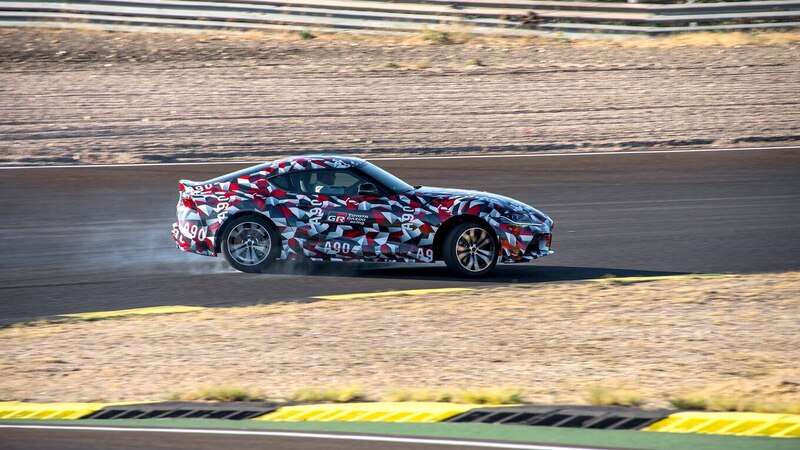 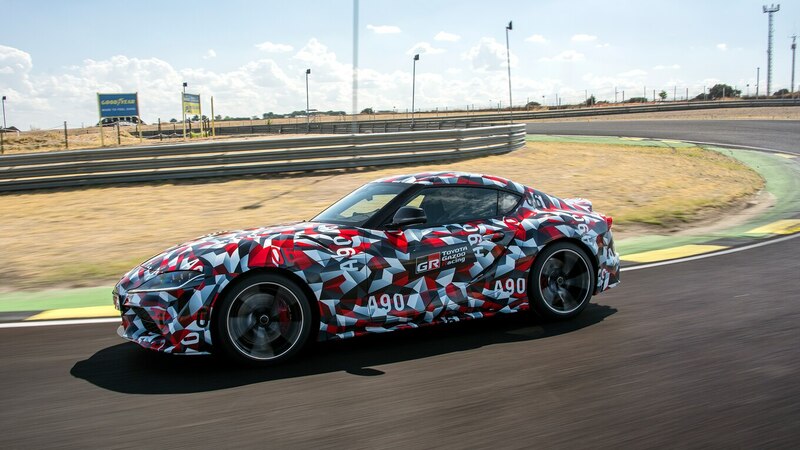 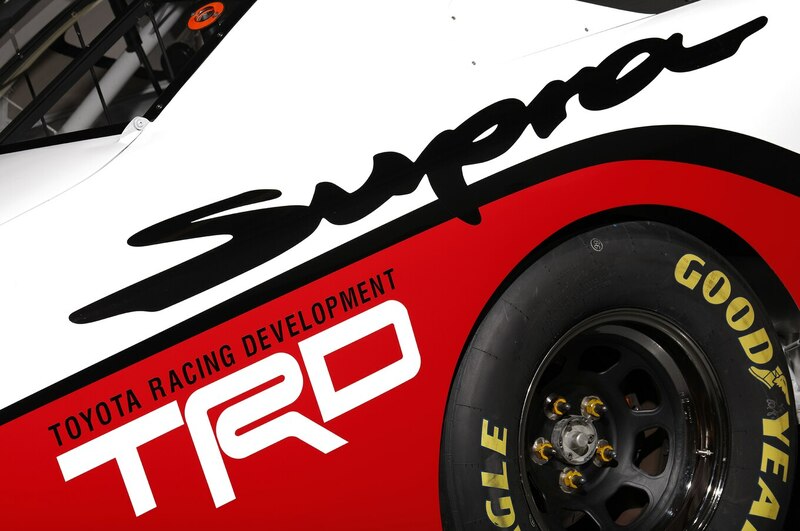 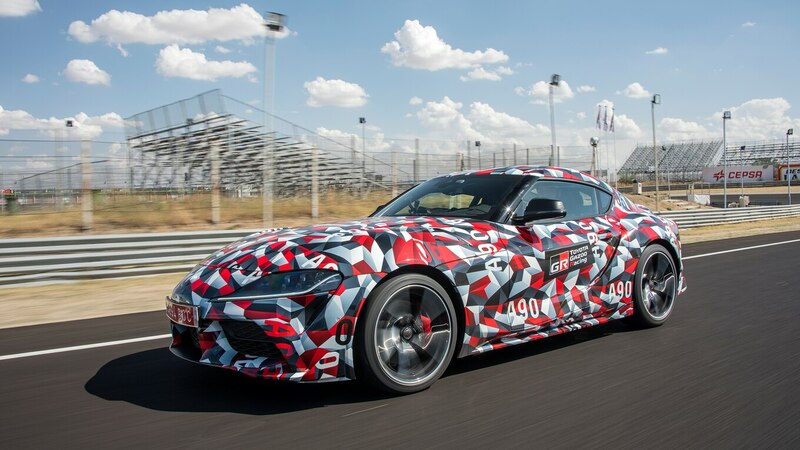 In an interview with Supra chief engineer Tetsuya Tada, we first learned the Supra will have a turbocharged inline-six engine, double the body rigidity of the Toyota 86, and a perfect 50:50 weight balance front to rear. 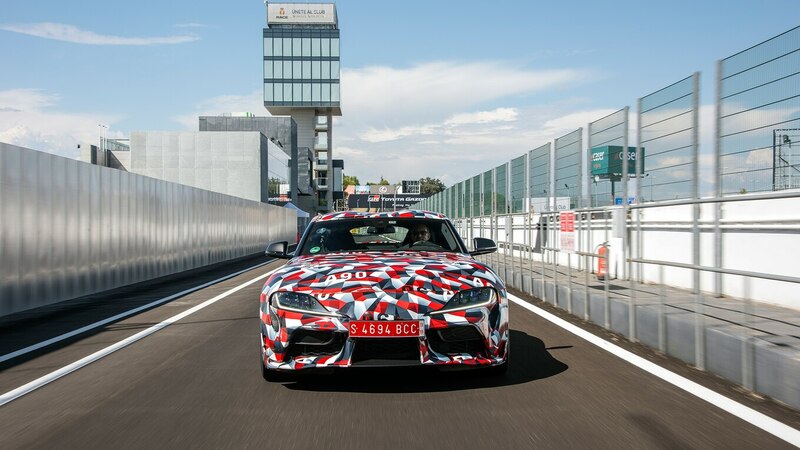 The two-seater shares a platform with the BMW Z4, which was revealed last August at a very different location: Pebble Beach. 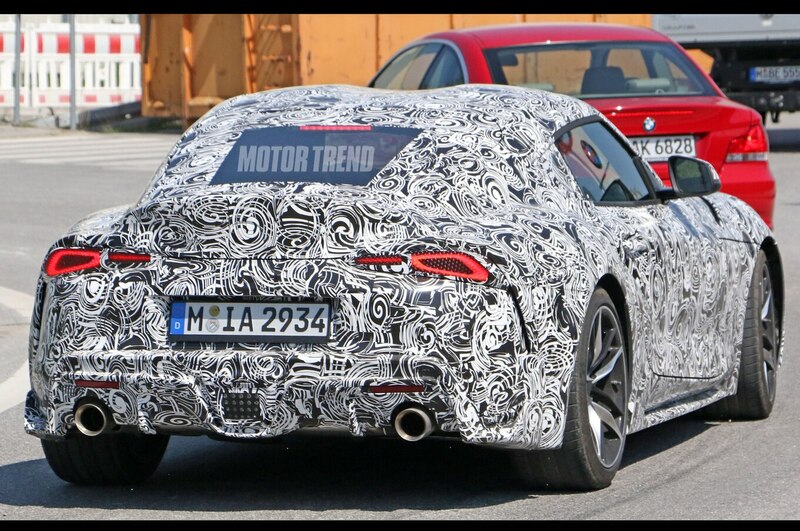 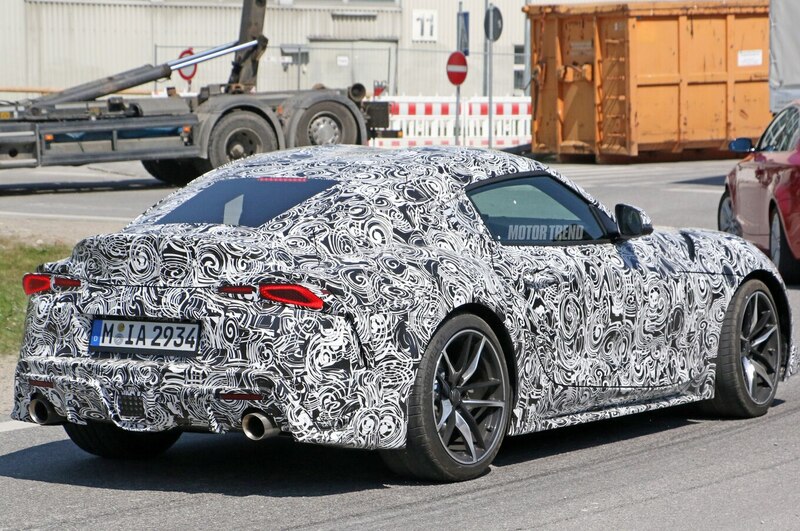 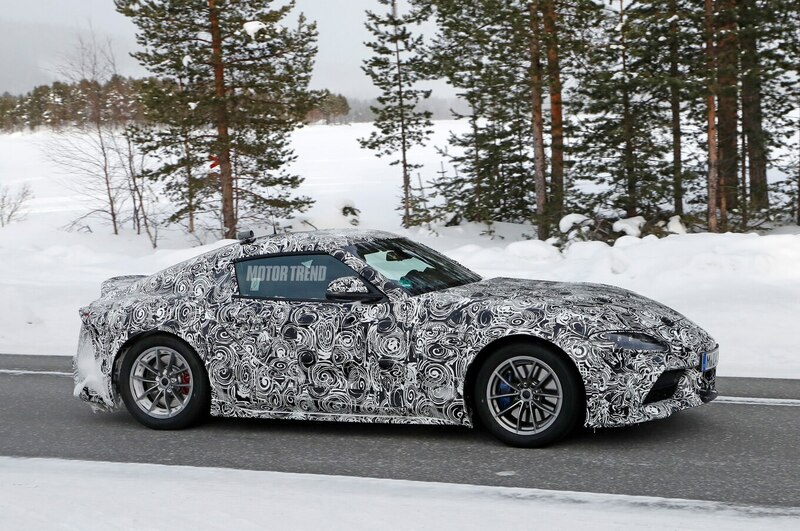 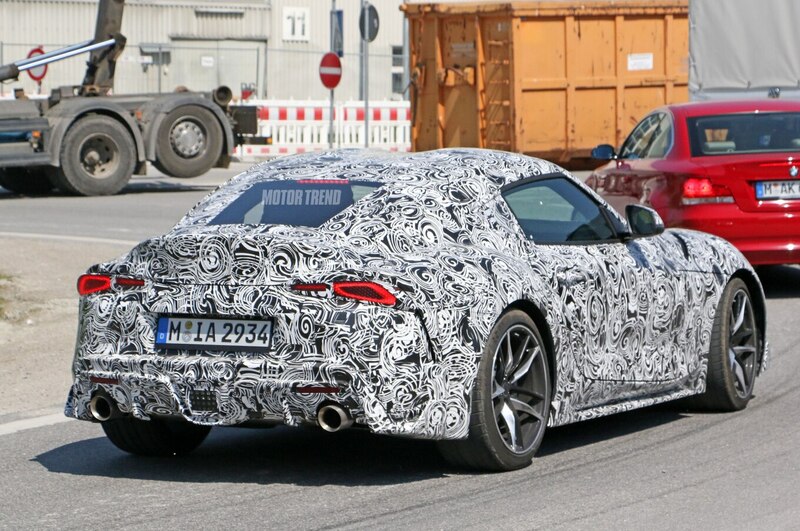 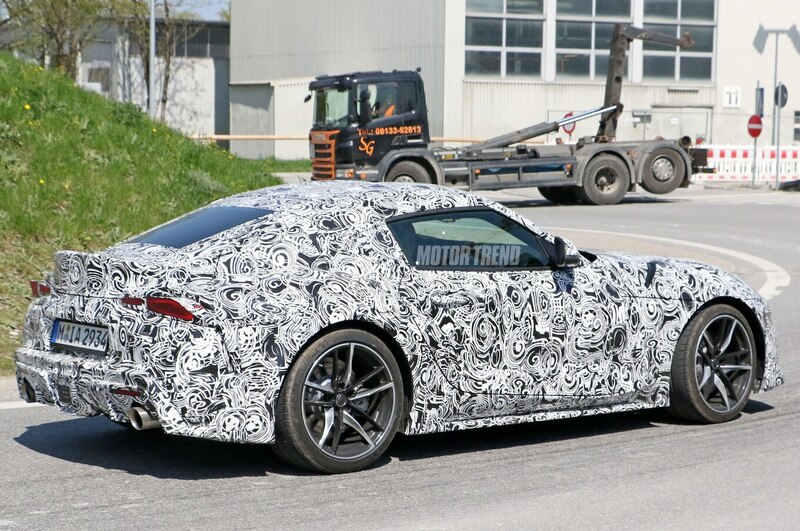 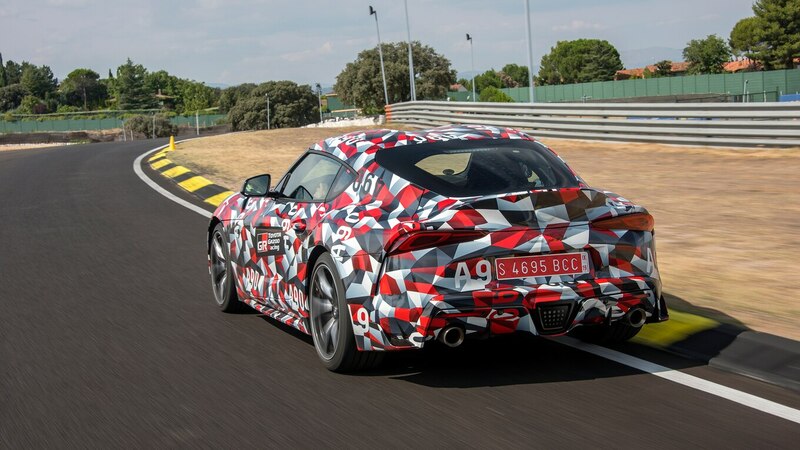 Production on the 2020 Toyota Supra will begin in the first half of 2019. 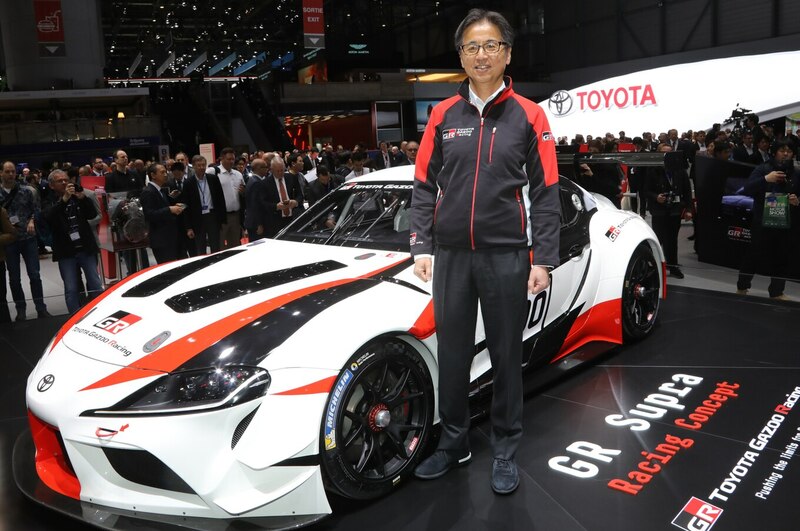 Toyota says it will auction off the first global model to charity, without providing further information. 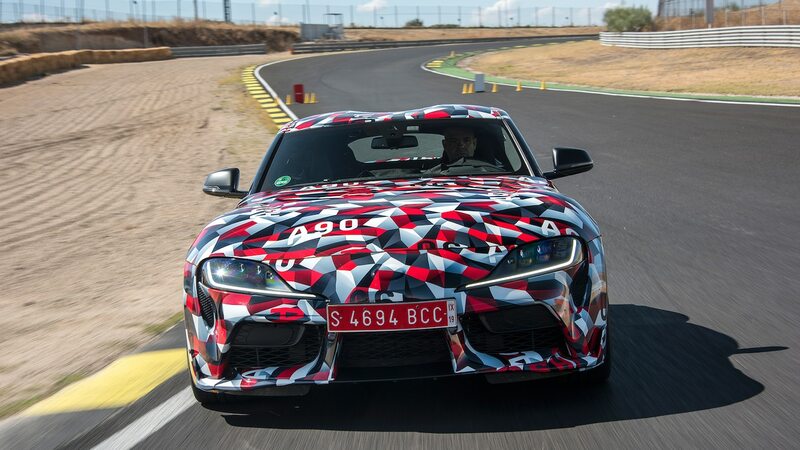 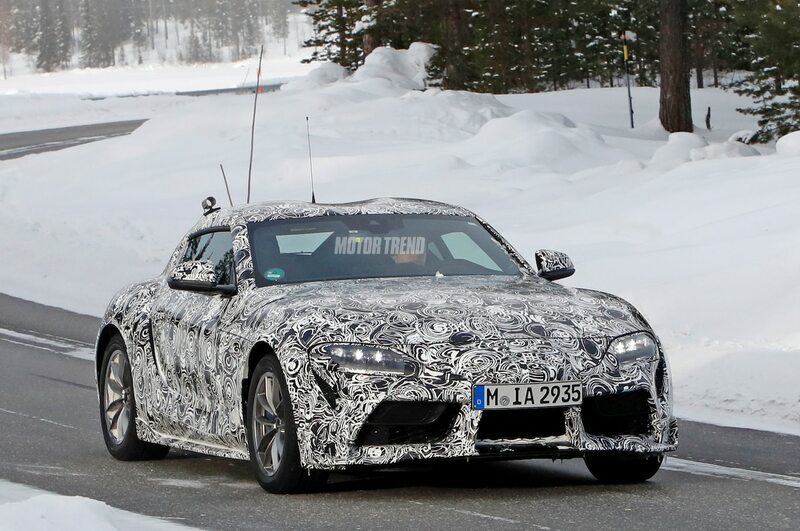 We’ll learn more details the week of January 14 when the Detroit auto show kicks off, unless Toyota chooses to trickle out more information in advance of the Supra’s official debut.